Unable to find a reason to stay on, Haee leaves Whie and his banal life at Green Alley. Lost and nowhere to go, he lingers in Middling City and ventures into the back alleys in the city. Desperate for a home, he finds himself drifting in and out of places he can never fit in. Finally, he decides to return to a familiar place, Tom and Jane’s home – a place where he once found comfort and solace. But is this where he will truly be warm, happy and safe? R.S. Vern’s simple and lucid tale is not so poetic, perhaps less intense, but likely to last following the likes of Edward Gorey and Shel Silverstein. To watch book trailer, please go to http://www.youtube.com/watch?v=KocLs1twAU4. Are you a happy middling? “Haee and the other middlings” book series provides an insightful and delightful read at what it means to be functioning, breathing and living as we are today. Middling Industries offers its most acclaimed series “Haee and the other middlings”, taking a meaningful jab at the middle class of the 21st century. Created and written by R.S. 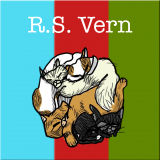 Vern, one of today’s most serious social bloggers, this series of books skillfully explores issues on needs versus wants, the pointlessness of pursuit and the contradictions of living with and without rules, all through the ingenious eyes of a cat. Entertaining and insightful, this series of books is beautifully illustrated with thought provoking allegories suitable for older children and adults. R.S. Vern takes a simplistic view through her protagonist, cat Haee, clearly showing you how aimless and lost we are in the midst of making sense of our surrounding material environment. 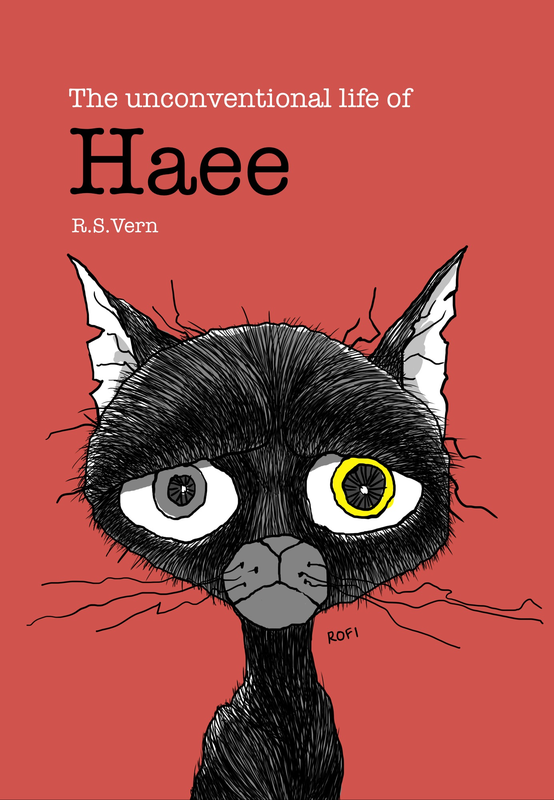 Scathing, but fair, cat Haee is as ordinary, average and conventional as it gets. But he deeply reflects the insecure and non-committal persona present in many of us today. R.S. Vern’s simple and lucid tale is not so poetic, perhaps less intense, but likely to last following the likes of Edward Gorey and Shel Silverstein. 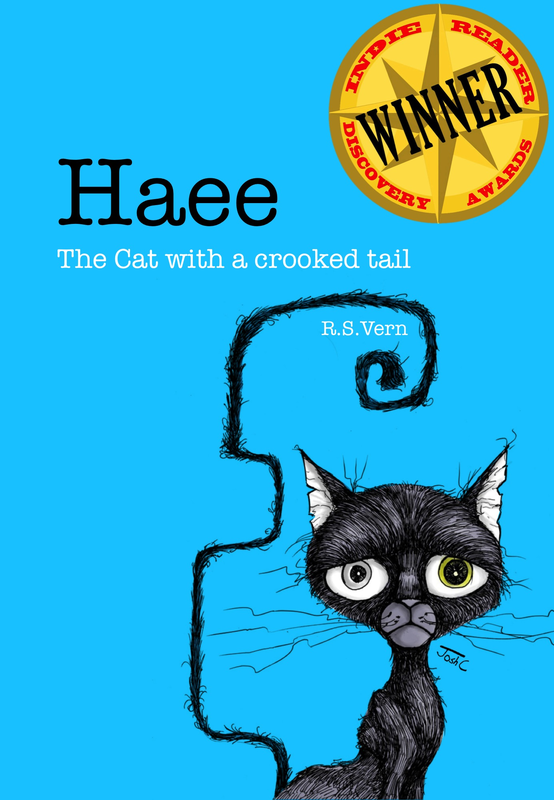 “Haee The cat with a crooked tail”, the first book of this series is the winner of IndieReader Discovery Awards 2013 under kid’s category.